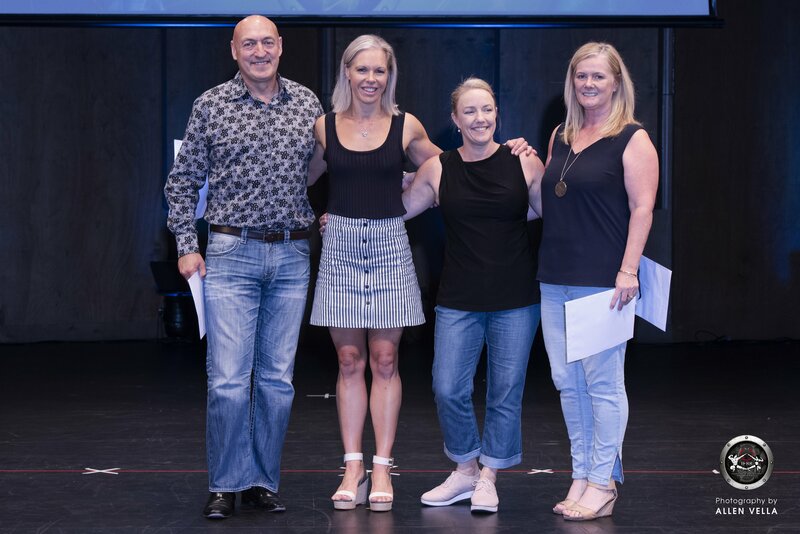 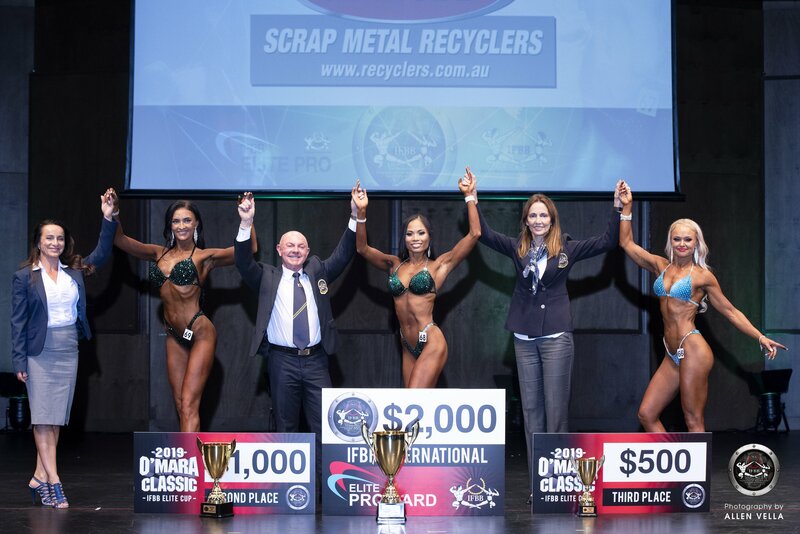 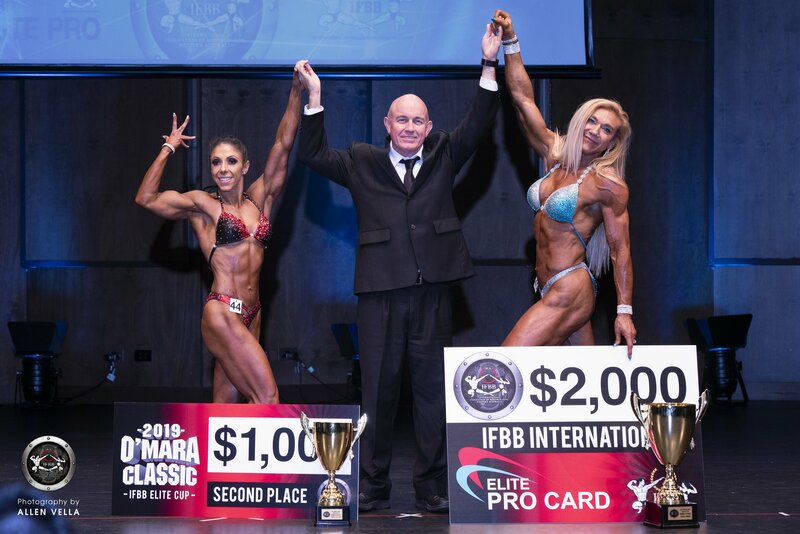 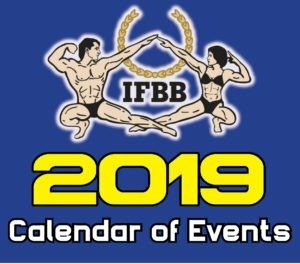 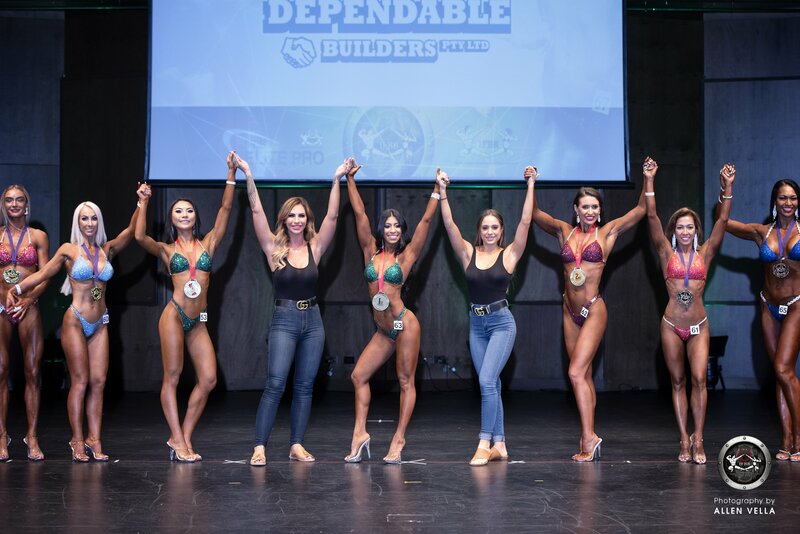 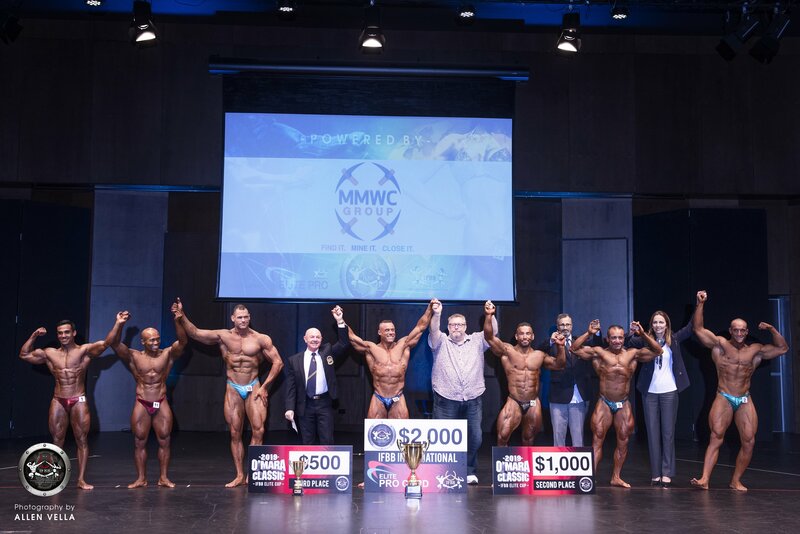 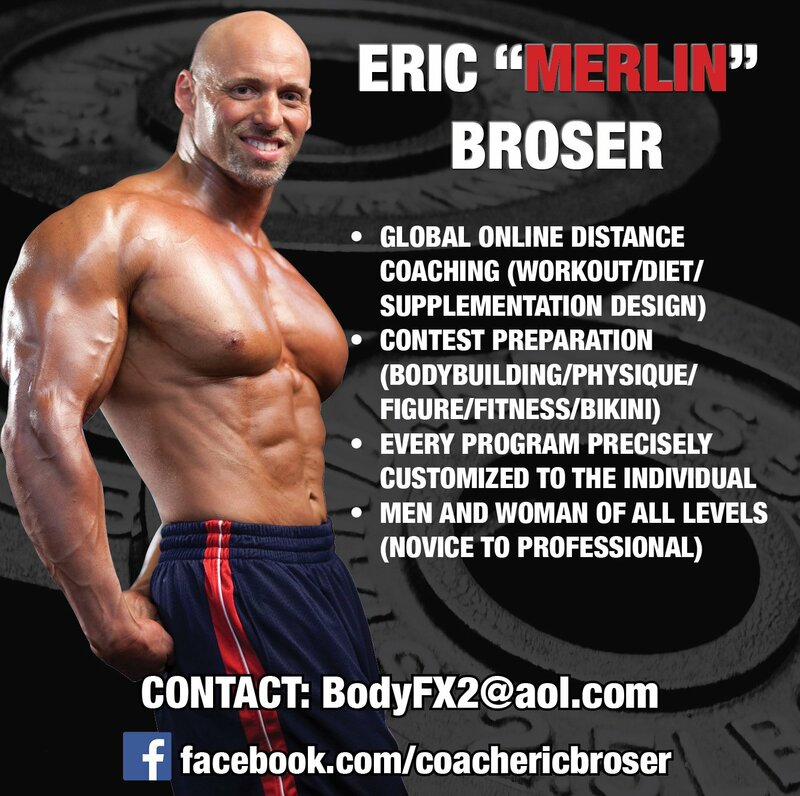 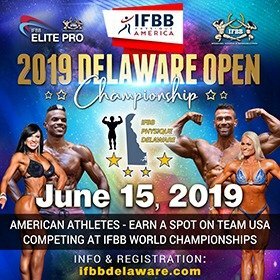 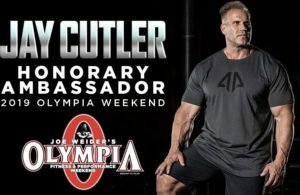 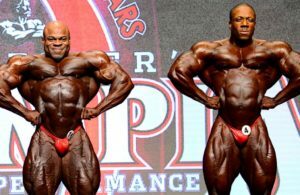 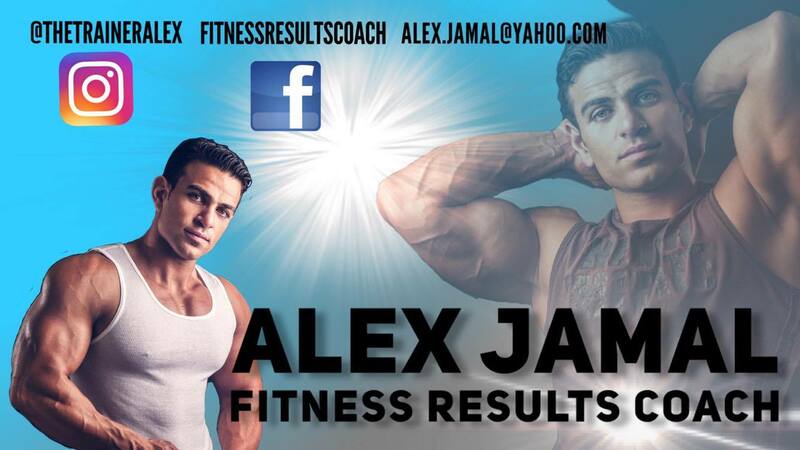 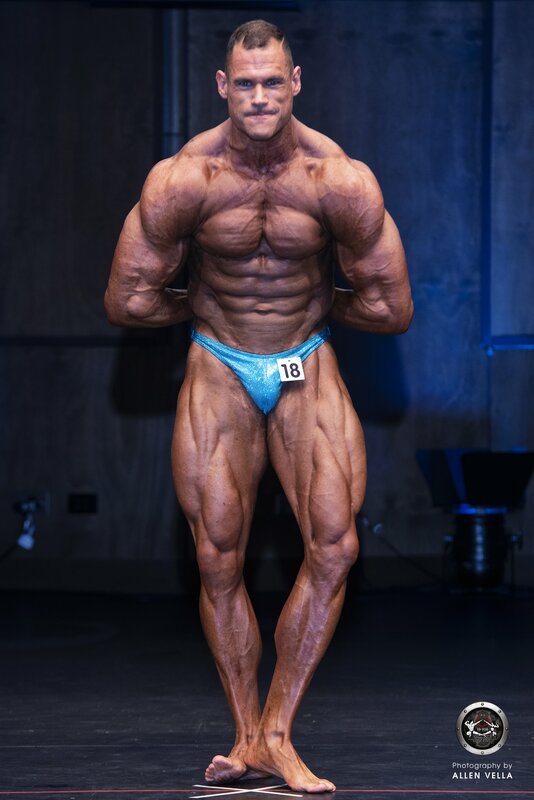 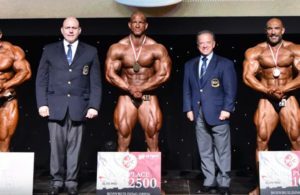 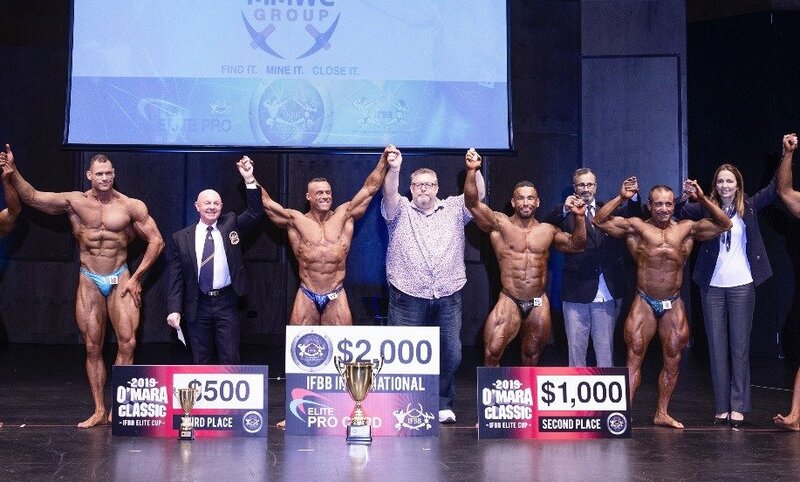 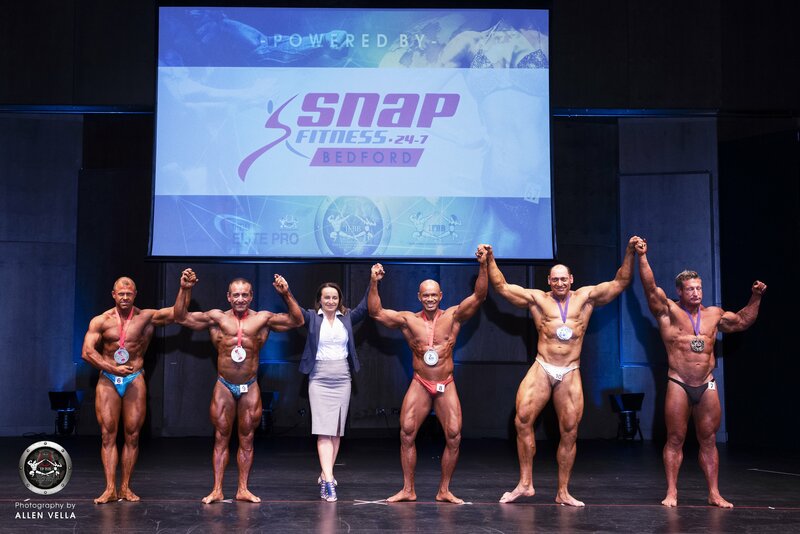 RESULTS & PHOTOS: 2019 O’Mara Classic – IFBB Elite Cup. 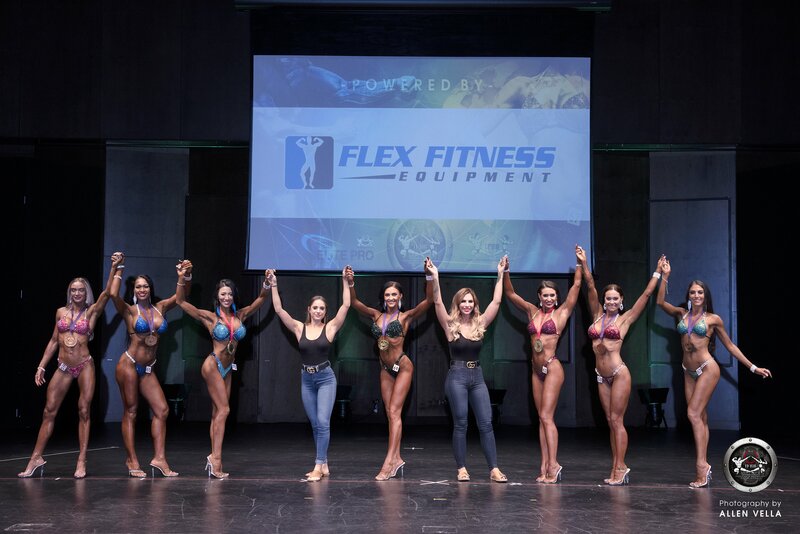 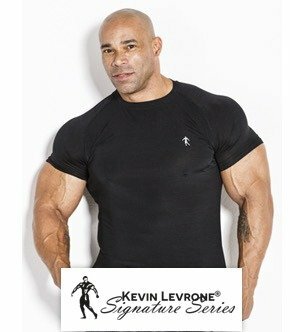 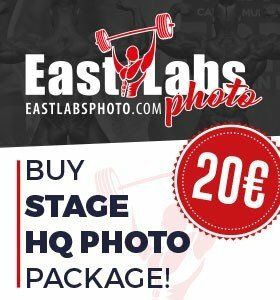 Evolutionofbodybuilding.net brings you the results and photos from the 2019 O’Mara Classic-IFBB Elite Cup. 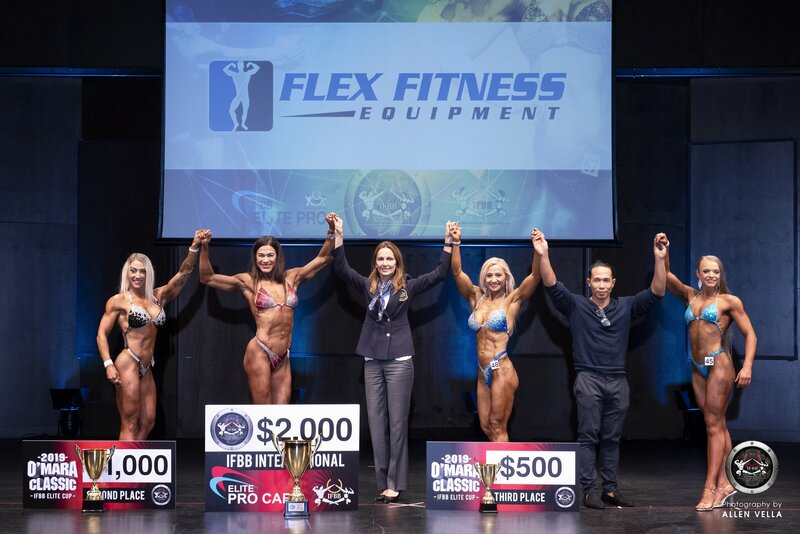 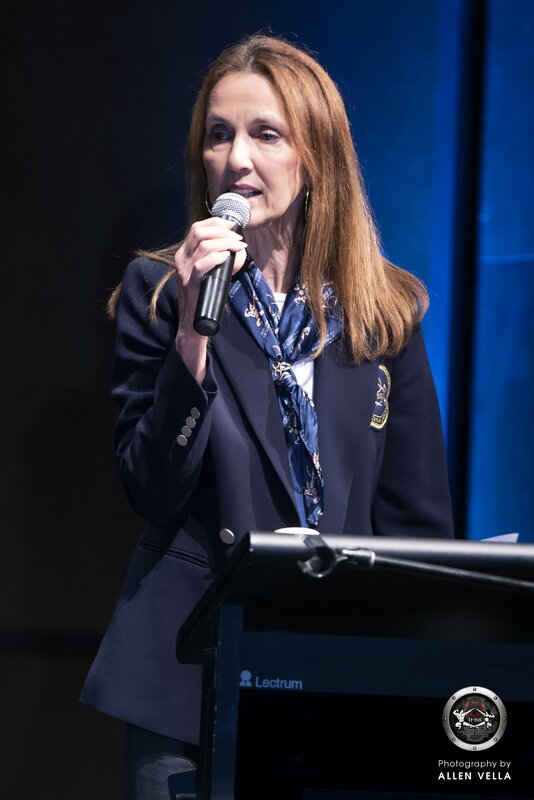 Several international athletes made the trip to Australia to compete in this great event.